October sneaked up on us and here it is, with short, cool and wet days – but do not let that worry you! As has become a custom, we have selected the biggest and best family friendly events in our neighbourhood, to help you take you mind off that bad weather. Join the Dams to Darnley Park countryside rangers and some astronomy experts for an evening of star gazing and a closer look at the night sky through astronomical telescopes! Booking is required by getting in touch with the countryside ranger service on 0141 577 4053. Please bring appropriate clothing and a torch and binoculars if you have some. Children to be accompanied by a parent or guardian. Meet at the Balgray Reservoir car park, Balgraystone Road, off Springfield Road, Barrhead G77 6PG. Theatre Guild Glasgow return to Eastwood Park Theatre after last year’s sell out performance of “Sweet Charity” to present Sunshine on Leith. Featuring classic hits by The Proclaimers such as “I’m Gonna Be (500 miles)”, “I’m On My Way”, and “Letter From America”, Sunshine on Leith is a vibrant and energetic musical, loved by audiences and critics! The story follows the highs and lows of Ally and Davy, two army servicemen returning from a tour in Afghanistan, in a funny yet moving story about love and life. A musical written by Stephen Greenhorn – not to be missed! Lyn from Cara Yoga hosts an afternoon of Yoga where everyone is welcome – from beginners to seasoned yogis! A great chance to try yoga out if you’ve always wondered what it’s all about and to learn something new about practicing this ancient art. A wonderful opportunity to embrace all elements of yoga, from pranayama breathing exercises to Asanas (postures) with time allotted for meditation and deep relaxation techniques. A lunch break will be taken at 1pm. All proceeds go to Lassallien Developing World Projects. For details and booking contact Lyn on 0777 1855472 or email lyn.crumlish@sky.com. This year’s Guy Fawkes night is a Saturday, the perfect chance for some weekend family fun at the GHA Fireworks display – the biggest and best in the South of Glasgow! Gates open at 6pm, the Fireworks display is due to start at 7.15pm but organisers advise arriving before 7pm to avoid disappointment. Pull on your woollen hats and gloves for an evening of sparkly outdoor fun! 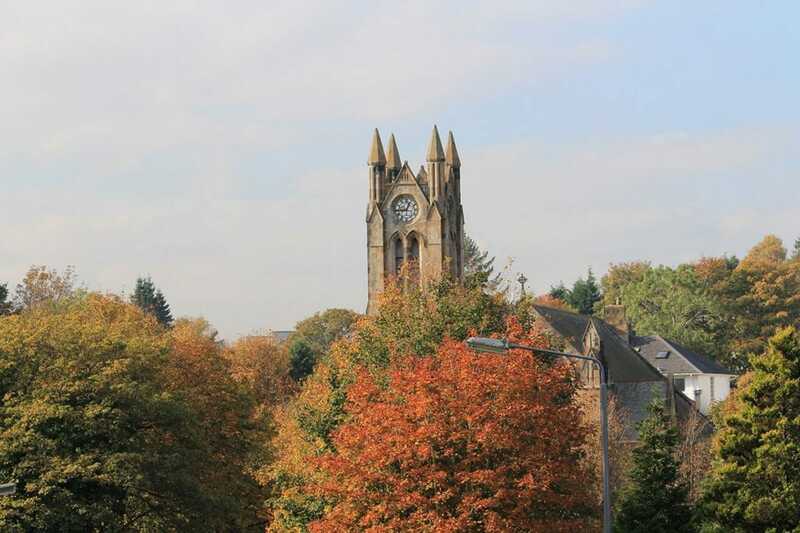 We would like to thank What’s On East Renfrewshire for being the rich source of our selection.